Let that someone special know just how important they are with this gift tag! 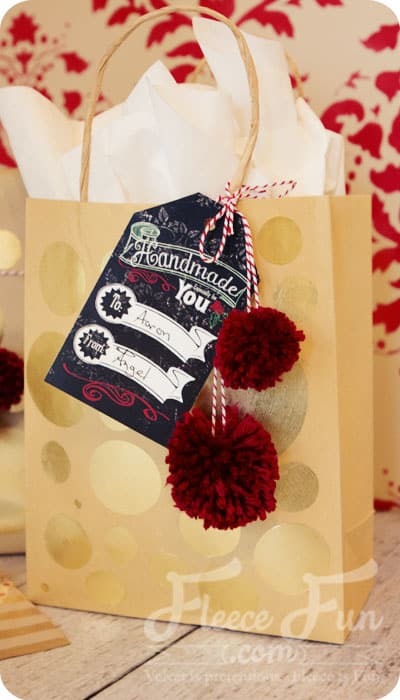 This tag with the words “Handmade Especially for You” proclaims you went the extra mile and took time to make a personalized gift just for them! 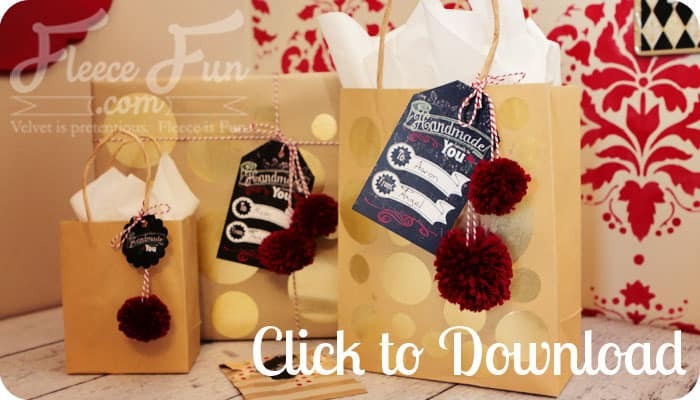 simply punch a hold in the top of the tag and tie it to your gift!